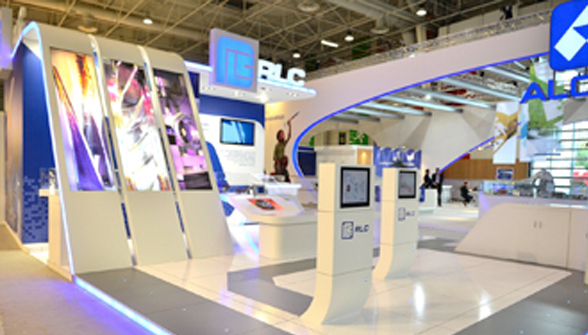 RLC Engineering Group, world-class suppliers to the aviation industry, attended the Paris Air Show last week along with the Prime Creative team. The exhibition was a huge success with a constant flow of visitors. Prime Creative had specially designed the exhibition to include discreet rooms, providing a private setting for daily meetings.